Smart homes have been around for over 20 years. Why are they becoming so incredibly popular now? The answer is the internet. As our ability to stay connected with things like mobile devices, so did the capabilities of smart home technology. Today, homeowners check in on their kids, get alerts when the alarm is disarmed, change the temperature, turn off lights, even unlock doors using their mobile devices from across the room or across the globe. 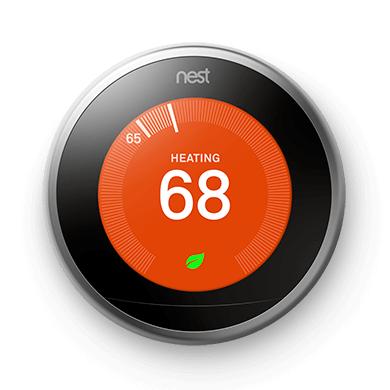 That's Smart home technology and it's never been easier to get started. Listen in any room or every room. Remember when you bought your first home stereo and the FM Antenna was a 3ft. piece of wire? You'd choose an FM station by how much static was coming through the speakers. Those days are over! Now we listen to Pandora©, Spotify© and Apple Music©. What if you could listen to your favorite songs in any room or every room? Now you can and you can control it all from your mobile device, tablet, or laptop. Listening to music has never been easier. Surround sound systems, home theaters, whatever you call them they're the best way to watch your favorite movies and shows.  Scenic City AV installs home theaters of any size. Whether you'd like better sound in your living room or a dedicated home theater with the latest Dolby Atmos© technology, Scenic City AV can handle it. WiFi networks that fir your lifestyle. Our homes are as unique as the people living inside of them. Size, shape, and at least a dozen other things effect your WIFI strength. Don’t leave the health of your WIFI network up to a router that’s simply not up to the task. We design, deploy, and manage the WIFI networks in the most distinctive homes in the Chattanooga area. We’ll show you what great WIFI can do. 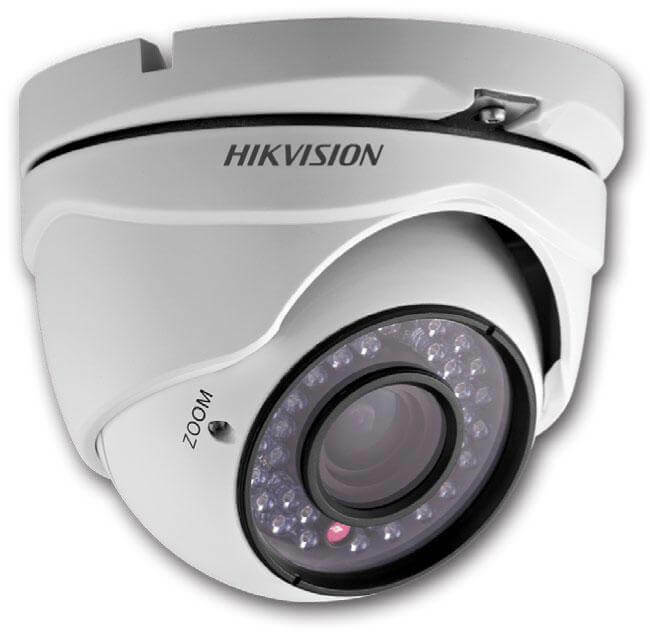 Remotely view your cameras via the web, smartphone or tablet to see what's happening at home. View a single camera or multiple cameras at the same time from anywhere in the world. Check in on the kids as they arrive home from school. Even playback events that you might have missed. Whether it’s a megapixel IP Camera system , multi-zone audio sytem, or an easy to use boardroom with video conferencing, we carry out each design and installation to exacting specifications to ensure the technology delivers a first-rate experience for our customers and yours.